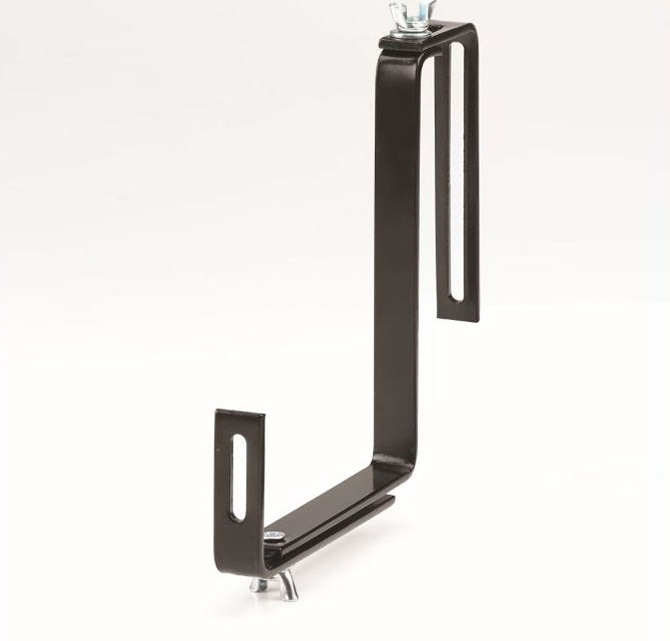 We supply smart brackets to fit the majority of our fibreglass window boxes. These are adjustable and can be used for hanging the window boxes against walls or over balconies and railings. The discreet lip at the front ensures the window boxes will stay in place in any weather conditions.